A cute occupier on your desk serving to record your opinions about service quality. 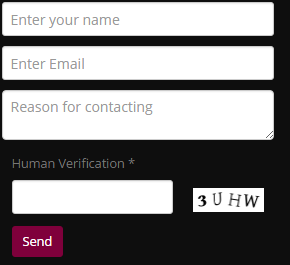 You can directly ask your customers ‘‘How they like’’ your services. Ask questions about your services and record their responses to grade their happiness. Several questions on digital screen can be displayed consequtively. Replies are valued to form reports for corporate ratings. Detecting the efficiency of organization’s staff by recording customers’ evaluations. Observing reactions of customers about the new product launches and campaigns. Defining potential customers with questions.. Choosing the proper target segment of customers. 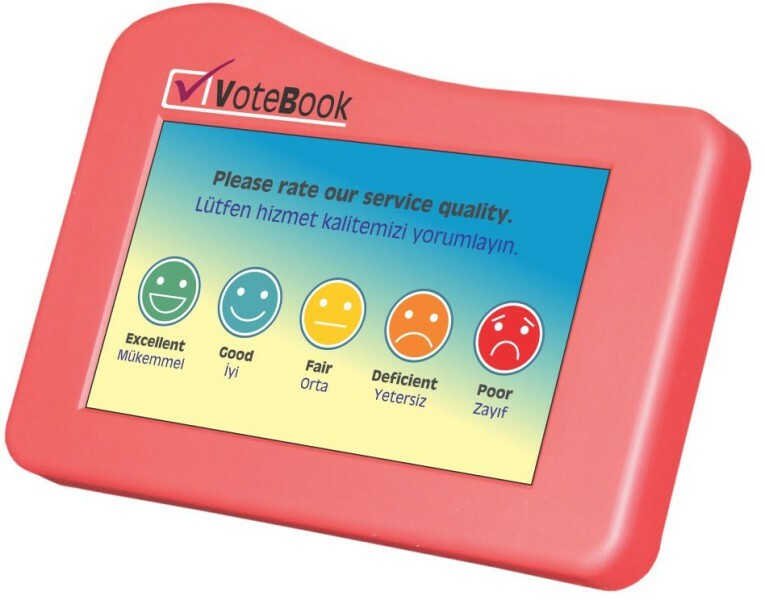 A survey device is placed on each employee’s desk towards customer’s view. Commercials are displayed on device while the desk is empty and/or customer’s transaction is on process. When the transaction is over, evaluations and/or questions are displayed for a while on screen. All choices and clicks are recorded and added to report database for further evaluation. Suitable color for corporate image. Screen design and inquiries are centrally controled. More than one questions can be asked, sub-menus screen can be designed. Every branch can ask its own questions. Detailed reports by brunch or by personel. Report period daily, weekly, yearly and can be selected for a certain time interval. Variable and consecutively questions can be asked depending on previous questions’ answers. Can be integrated to Queue System.